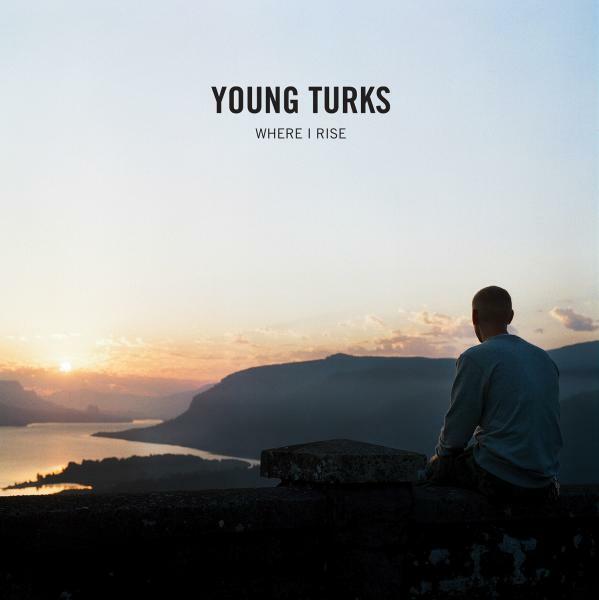 Young Turks out of Portland, OR have just put out a new 7", titled Where I Rise, on Animal Style Records. Here's a video for the track "Roe vs. Wade vs. Westbrook". The record can be ordered here.